AllNaturalMom: The Sustainable & Upcycle Giveaway Hop! *A lower ~under the belly buldge~ fit with a max rise of just over 17.5"
*Gentle elastic in the legs and back, all of which should allow to the serging to roll out and *not* cut into your little one's thighs. *An extra long 24" snake style soaker allows you to fold where needed customizing to your little one's wetting patterns. *Simple, easy to customize fold down rise system gives any number of rise measurements as your little one grows. 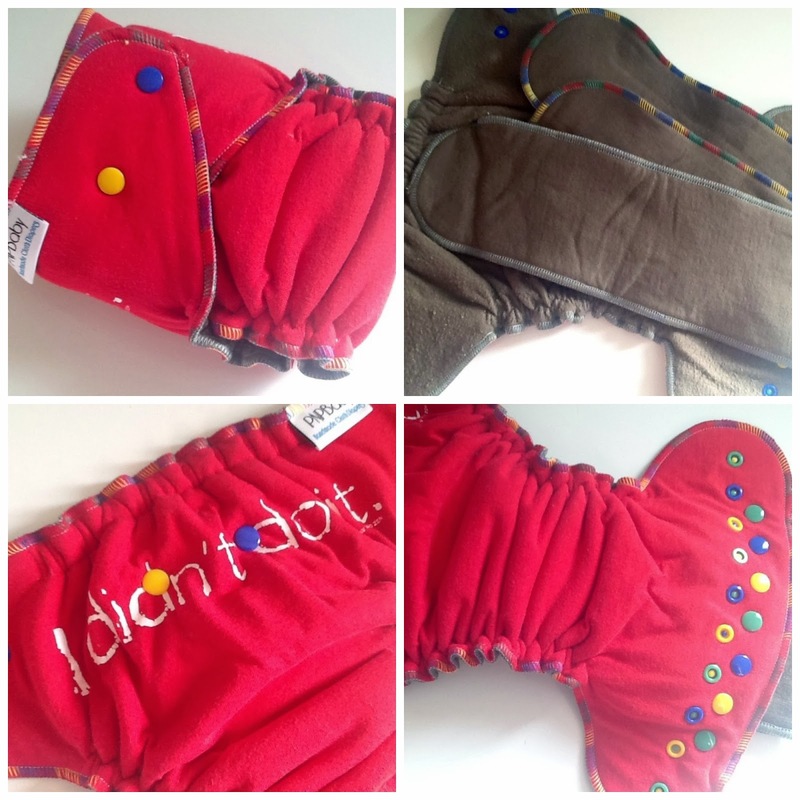 Enter your Chance to win this Upcycled Hybrid Fitted Diaper Sponsored By PNPBbaby! Hosted By AllNaturalMom101. Giveaway Starts March 11th-April 1st. Open to US & CAN Residents. ENTER FOR A CHANCE TO WIN THE GRAND PRIZE HERE. US only. The Squishable Baby, The Median Mommy, and the Sustainable and Upcycle Giveaway Hop bloggers are not responsible for sponsors who do not fulfill prize obligations. I love using upcycled products! I love hybrid fitted and the fact this is upcycled is even better! these diapers are awesome folks! I love upcycling materials, especially for such 'dirty' work, lol! I like that the diaper is upcycled. It shows that one mans junk is another's treasure. Those are so cute! I love that they are up cycled- so cool! I want this so much, it's so cute! Love the idea of upcycled diapers! I love my hybrid diaper! It is wonderful for overnight. Thank you so much! WOuld love to add this to our stash! This looks like it's be awesome! Thanks for hosting! I'd love to win to add to my small stash! I've never had a hybrid... This looks interesting to try.